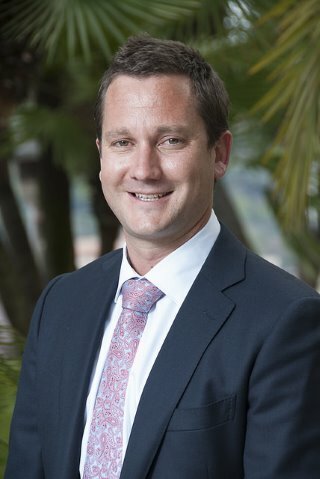 New Zealand Entrepreneur of the Year Dan Radcliffe missed out on the top award at the EY World Entrepreneur of the Year Awards held in Monaco on Saturday night. However, he didn’t come away empty-handed: he was inducted into the highly prestigious World Entrepreneur Hall of Fame and, en route to Monaco, he proposed to his girlfriend Rénée and she accepted. Throughout the week, media interest in Radcliffe, who runs the international volunteering business IVHQ from New Plymouth, was extremely high. He gave dozens of interviews, including to The Times, the Telegraph, Reuters, CNBC and the BBC. As one of the youngest national winners, he has impressed many here with the speed at which he has built a truly global business. IVHQ now operates programmes in 30 countries from China to Madagascar, to Morocco and Peru. New Zealand regularly punches above its weight at WEOY and this year, along with guest speakers such as Martha Stewart, Bill Ford (the great-grandson of Henry Ford and executive chairman of the Ford Motor Co.) and Biz Stone (the co-founder of Twitter), New Zealand Business icon Diane Foreman was invited to share her insight and knowledge. 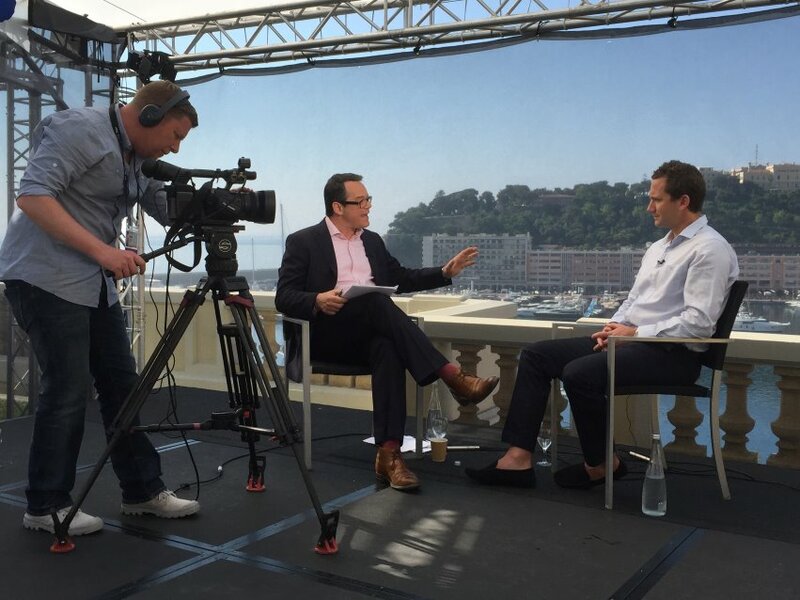 Along with Davos, WEOY is fast becoming one of the leading global annual financial forums.